Hey, lovelies! I hope you are all having an awesome day. Today, I am going to be sharing with you what I received in my November Julep Maven box. This month I decided to go with the bombshell box which contained two gorgeous nail colors, a mascara, and delicious candies that made the box that much sweeter. Fazia: How stunning is this garnet colored shimmer? It's just mesmerizing and I don't have anything like it in my collection. I have a feeling Fazia is going to be a major favorite this winter season. Jessie: During the fall and winter months, hues like this one are all I sport. I am loving this rich, deep eggplant crème. So effortless. 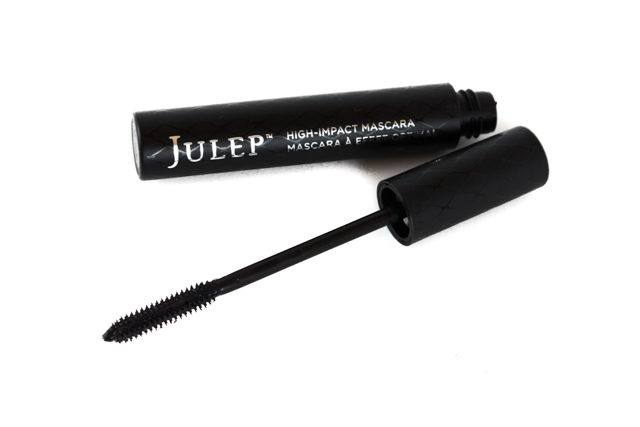 Length Matters Wow Impact Mascara: I can't wait to give this mascara a try. It's paraben and sulfate free, and it promises to lengthen and define lashes without clumping, smudging, or flaking. The thin micro-bristle brush is sure to grab and coat every lash hair, and the formula looks super creamy and smooth. 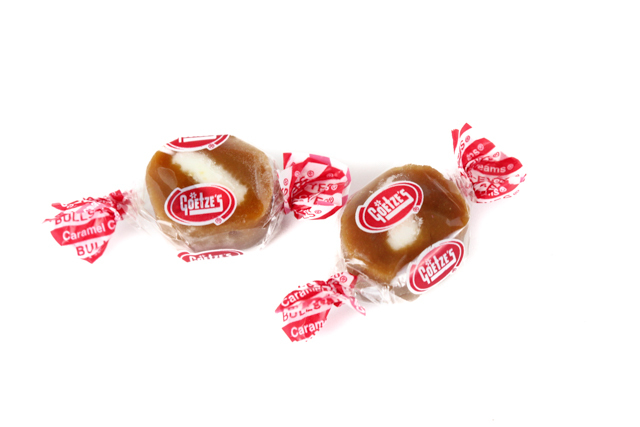 Goetze's Caramel Creams®: These caramel treats are chewy, tasty, and really satisfying. Yum! If you want to sign up for your own Julep Maven monthly subscription you can do so here. What did you all receive in your November Julep Maven boxes? Pregnancy Update: I am now a little over 26 weeks along and this little guy just amazes me everyday. He moves lots (especially after I eat, or if I lay down on my side), and his little kicks and wiggles are so precious. I had an ultrasound a couple of days ago and thankfully, everything is looking good. He is growing beautifully, and he already weighs 2 pounds!